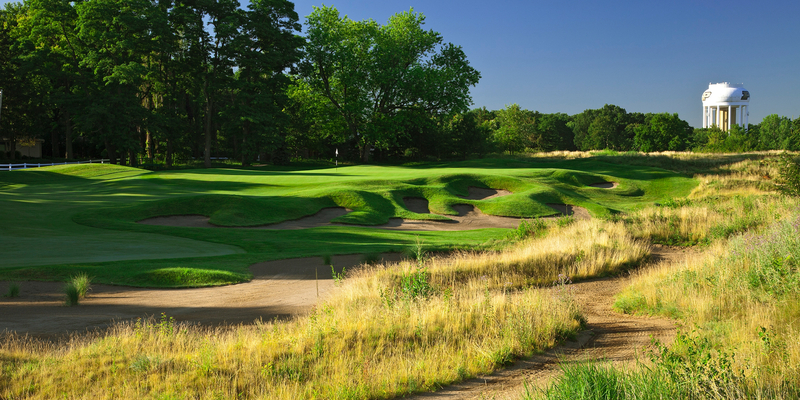 Download the Birck Boilermaker Golf Complex, Kampen Course mobile app to enhance your experience. Mobile apps contain many features like scorecard, GPS, tee times, news, deals and more! Click on the icons for more information and free download. NEW for 2009 - Indiana Resident Rates! 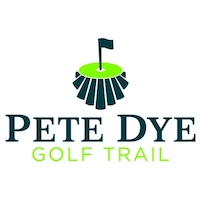 Visit www.PurdueGolf.com for more information. - Take I-65 to SR 25 (exit 175). - Turn left off of exit on to SR 25. - Take SR 25 to stoplight at US 52. - Turn right onto US 52. - Follow US 52 over the Wabash River into West Lafayette . - Turn left at the stoplight onto Yeager Road . - Follow Yeager Road to Northwestern Ave.
- Turn left onto Northwestern. - Turn right at the second stoplight onto Cherry Lane. - Golf Complex entrance is one half mile on the right. - Take I-65 to US 231 (exit 193). Turn right off of exit. - Take US 231 to the red flashing light at US 52 / US 231. - Turn left onto US 52 / US 231. 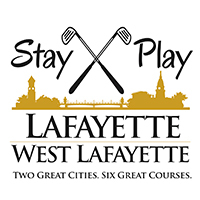 - Follow US 52 / US 231 into West Lafayette (look for Purdue signs). - Take the US 231 / Northwestern Ave exit (right lane). - Turn right at the third stoplight onto Cherry Lane. Tee times may be reserved 14 days in advance. All tee time reservations require a name, phone number, zip code, and an email address. Tee times may be reserved online at www.PurdueGolf.com or by calling the Pro Shop at 765-494-3139. Season Passes are available. 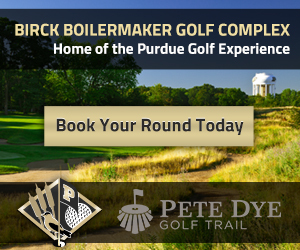 Visit www.PurdueGolf.com for more information. Contact Birck Boilermaker Golf Complex, Kampen Course at 765-494-3139 for more information and details on holding a golf outing at the course. 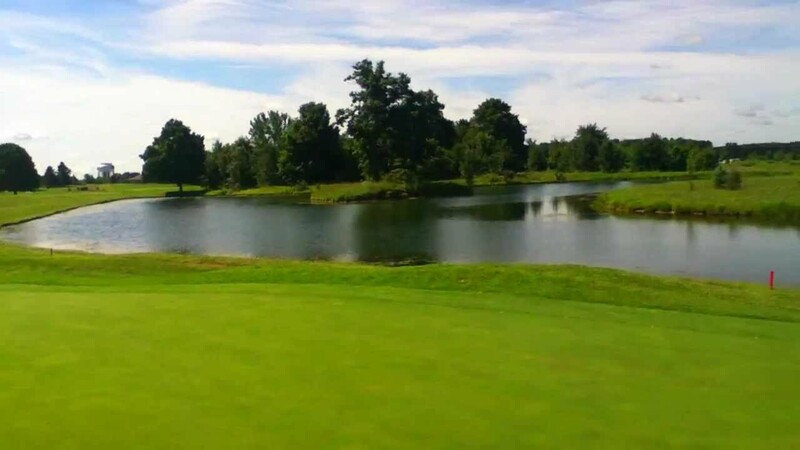 Contact Birck Boilermaker Golf Complex, Kampen Course at 765-494-3139. Contact Birck Boilermaker Golf Complex, Kampen Course at 765-494-3139 for onsite or nearby dining options. This profile was last updated on 04/16/2018 and has been viewed 20,061 times.